In CBSE Minimum Criteria To Score To Pass Class 10 and Class 12 Board exams 2018. 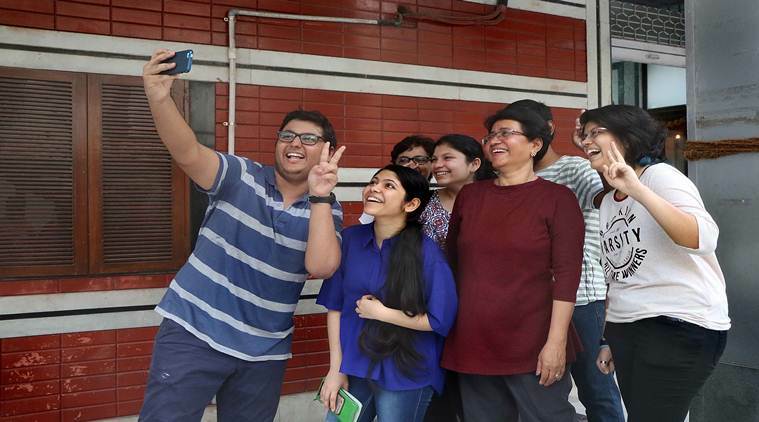 The Central Board of Secondary Education (CBSE) has kept the bar at 33 percent marks for class 10 and Class 12 students. A score of at least 33 per cent marks in their internals and practicals is required to pass the each and every subject and at least 33 percent in the board theory examination in order to clear the subject.